the lowest turnout elect ion in San Francisco history. Why? Because the only things on the San Francisco ballot are a few sure things, a small number of ballot measures, and the Democratic County Central Committee (DCCC). The two San Francisco measures probably won’t energize voters. One could change the way the City’s waste management contract is awarded, and one is a policy statement regarding the funding of Coit Tower. Uh huh. We’re not talking about marriage equality or the right to choose, which are the kind of issues that get San Franciscans all riled up. There are 6 statewide ballot measures, some of which seem really interesting to government nerds like me, such as Governor Brown’s tax measure (good), a measure that fiddles with term limits (good), and the so-called “Paycheck Protection Act,” which is a direct attack on public employee unions (very, very bad). I am hoping that these measures draw people out to vote, but I am not optimistic. So this is where you come in. The turnout is going to be so low, that a handful of votes can actually determine the outcome of this election! 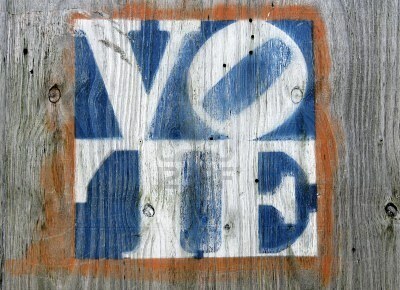 It means that your vote will actually mean a whole lot to those of us who are running campaigns. How exciting for you! p.s. Not sure if you’re registered? Check here. Want to re-register as a Democrat so you can vote for me? Go here. Thank you!